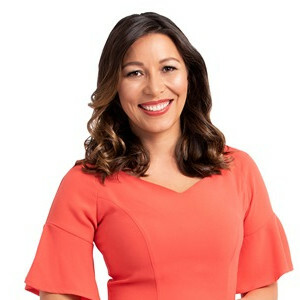 Melissa Chan-Green (nee Melissa Davies) presents Newshub Live at 6 at weekends and is a reporter based in Auckland. Melissa began her journalism career in 2002 working in Breakfast TV, before moving to TV3 and taking up the post of Europe Correspondent until 2016. Melissa has travelled the globe covering everything from the Arab Spring uprisings to the funeral of Nelson Mandela, Gallipoli centenary and Paris terror attacks. Melissa has particular experience in reporting on royal events – having attended events to meet them personally and covering the wedding of Prince William and Catherine and the birth of their children, the wedding of Prince Harry and Meghan and their tour of New Zealand.